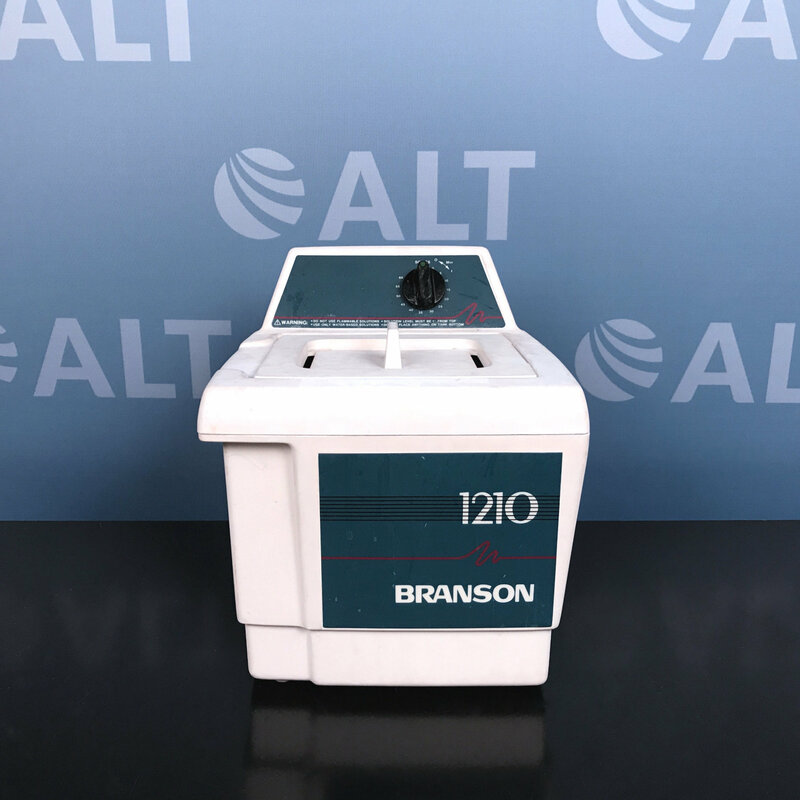 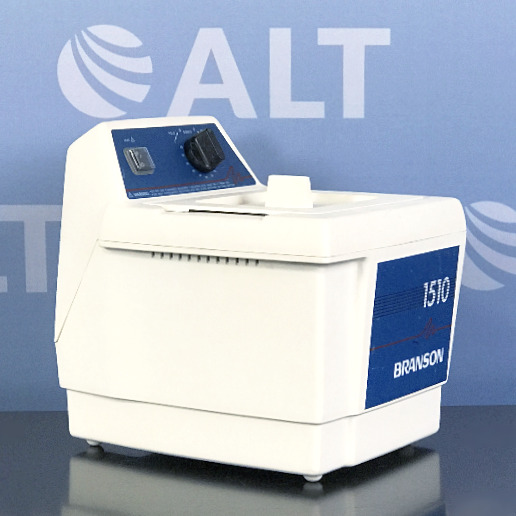 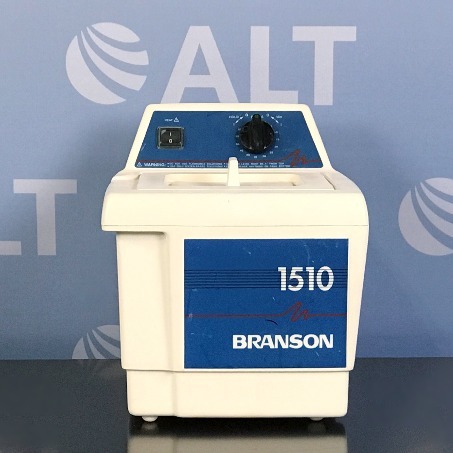 The Branson 1510R-MTH Ultrasonic Cleaner is designed for reliable and durable performance. 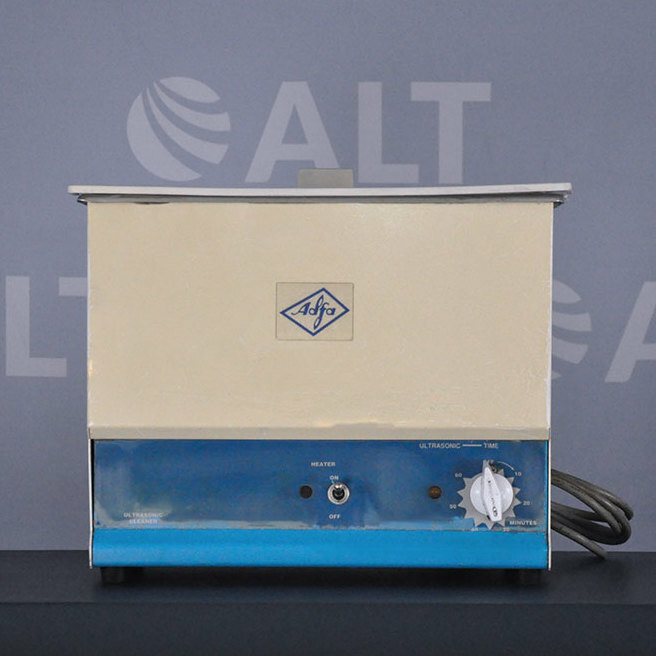 The ultrasonic cleaner is safe enough for delicate jewelry and powerful enough to remove proteins, buffing compounds and heavy oils. 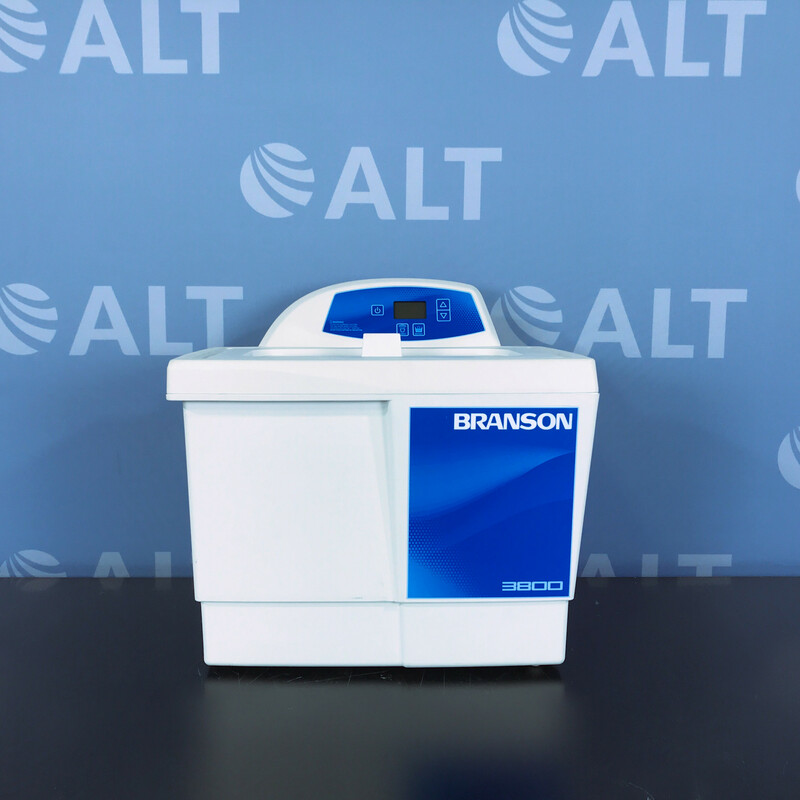 This ultrasonic cleaner has a mechanical timer with heat.